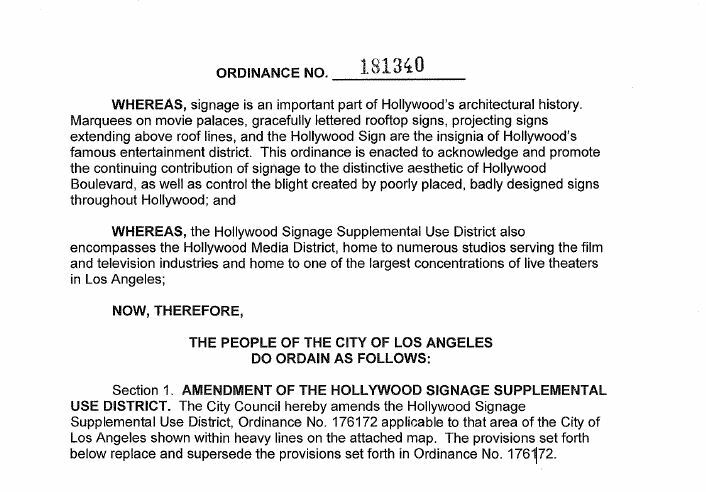 “Hollywood Signage Supplemental Use District"
The International Sign Association and the Sign Research Foundation develop research to guide planners and local officials when dealing with sign ordinance issues in your communities. 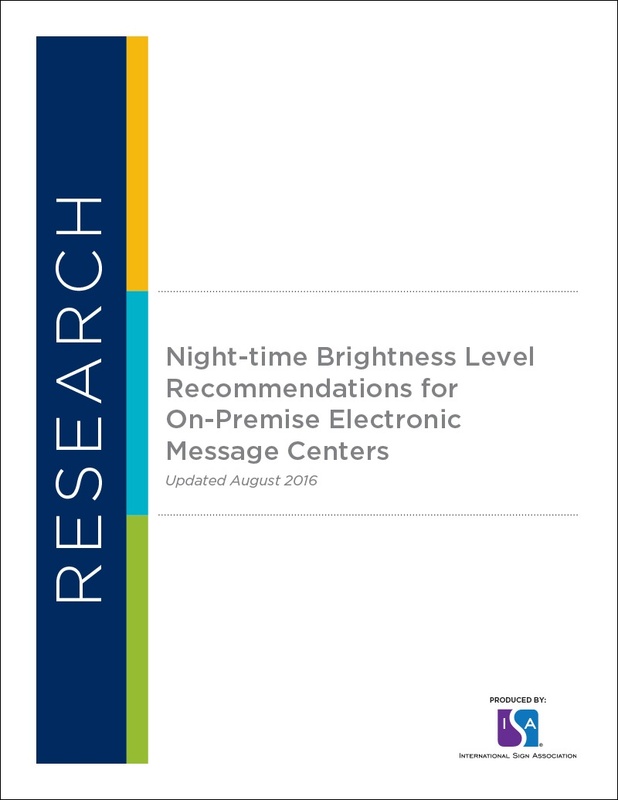 Updated in August 2016, this EMC brightness guide is based on peer-reviewed research by Dr. Ian Lewin of Lighting Sciences, Inc. Dr. Lewin is a leading lighting expert with over 30 years experience in the lighting industry. 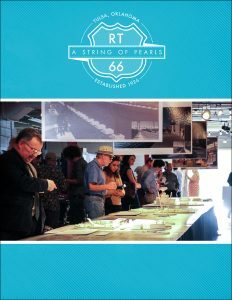 Check out the new version, updated August 2016! 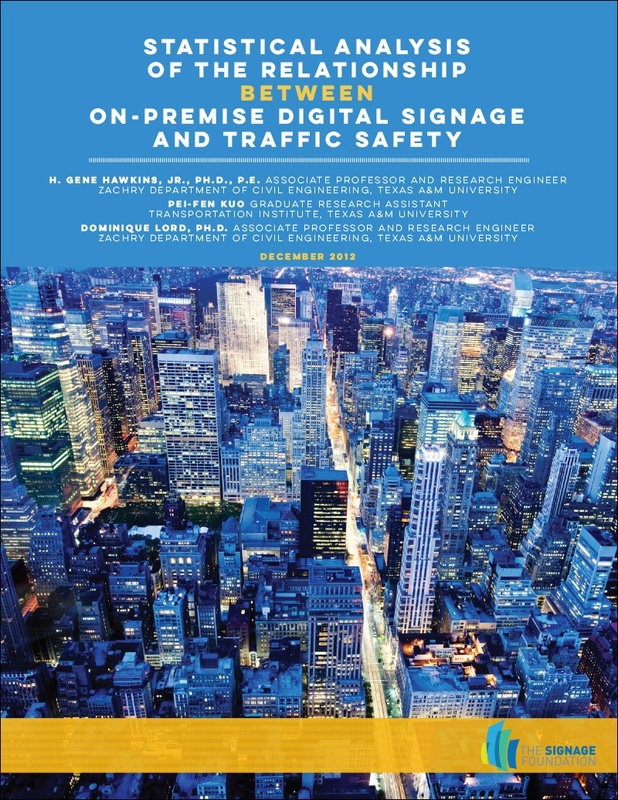 Texas A&M University's Transportation Engineering School recently conducted exhaustive research on the traffic safety impact of on-premise electronic message centers (EMCs). 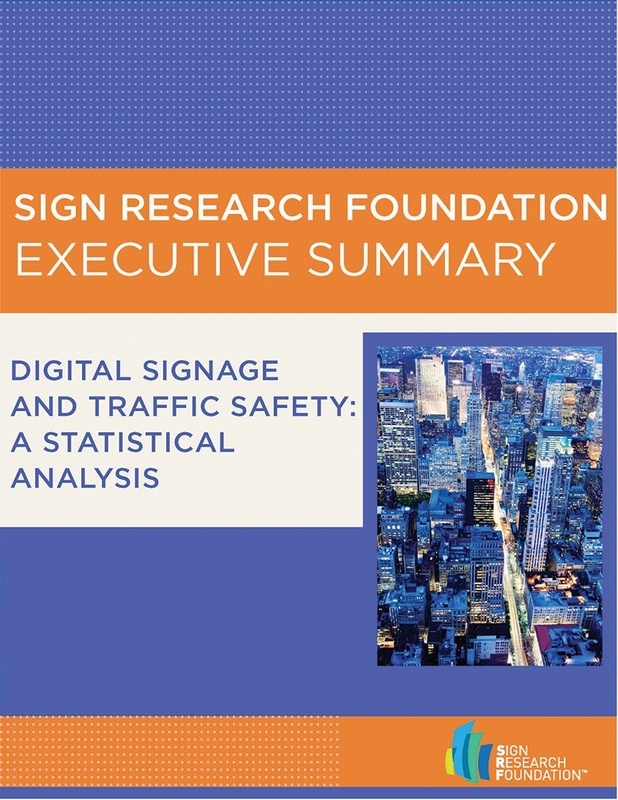 This research is the first of its kind, and will provide local decision-makers with the fact-based evidence necessary to enact reasonable and beneficial sign codes. 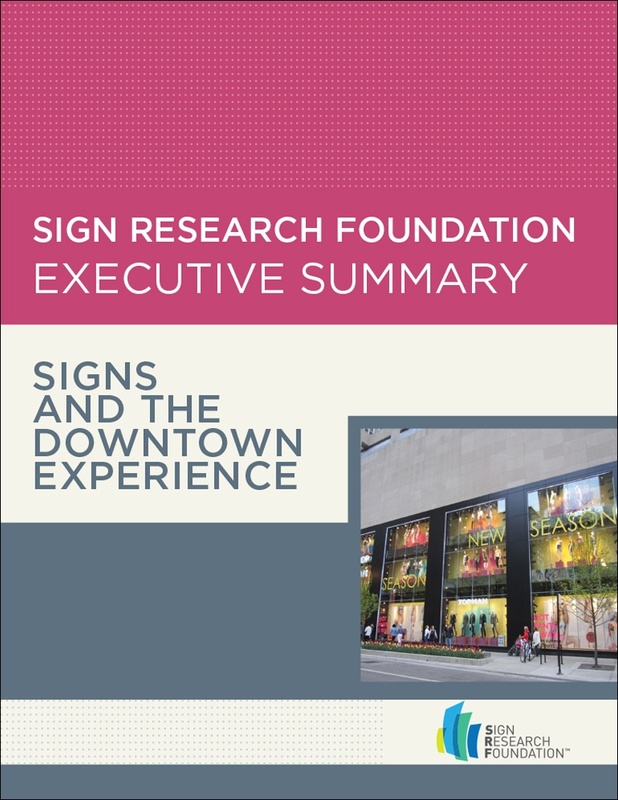 This report also has an executive summary with a statistical analysis and three key takeaways from the original report. 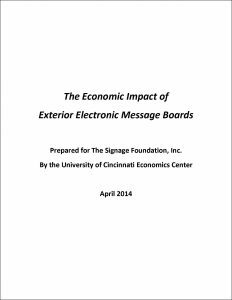 This document provides the latest information on how to properly and effectively regulate electronic message centers (EMCs) so that communities and businesses can benefit. 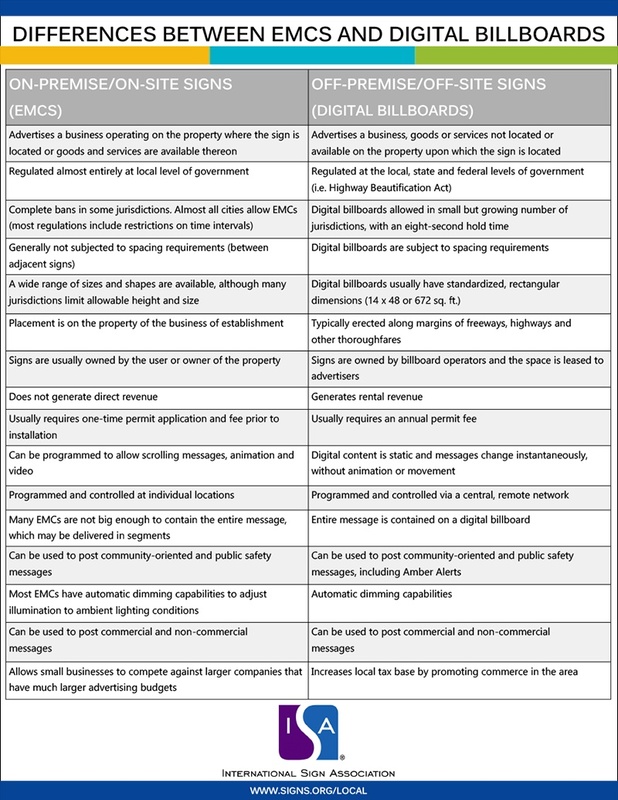 The U.S. Department of Transportation Federal Highway Administration (FHWA) released the results of a multiyear research study of driver visual behavior in the presence of digital billboards. 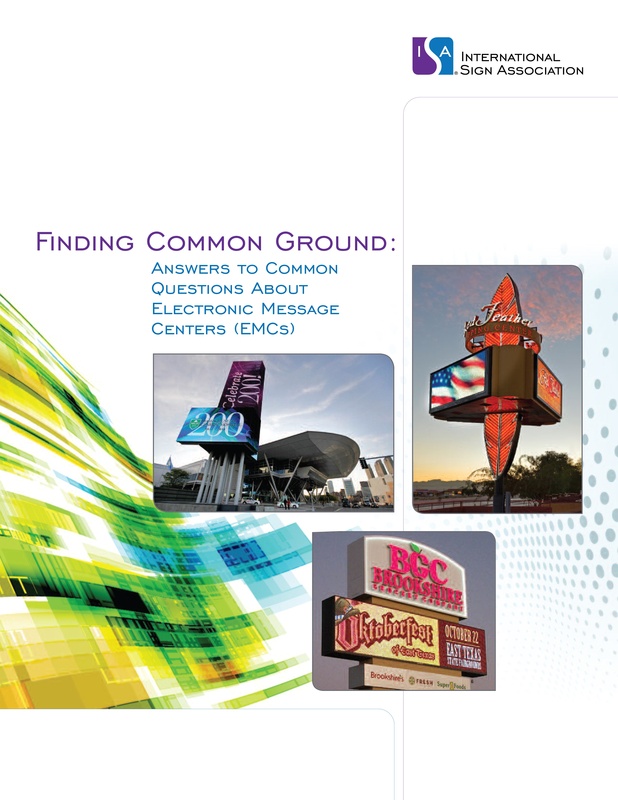 These videos demonstrate examples of various EMC hold times. Videos created and provided by Yesco Electronics. 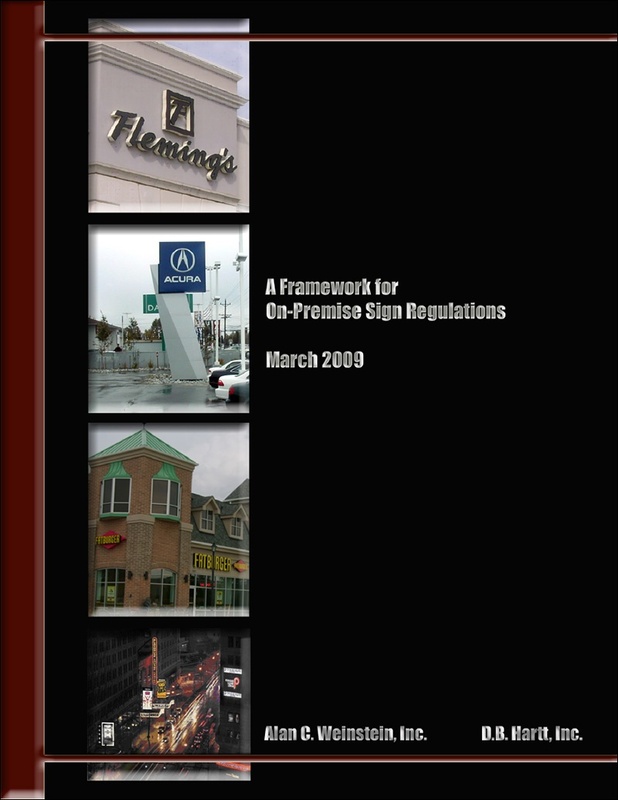 This report outlines the appropriate framework for communities to formulate on-premise sign regulations that respect both community and business interests. 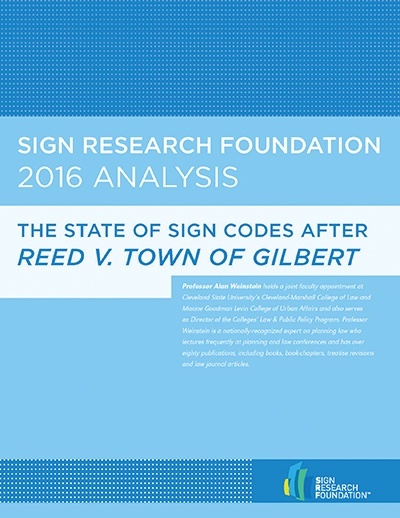 This document is most applicable to smaller communities – say those with populations up to several hundred thousand. 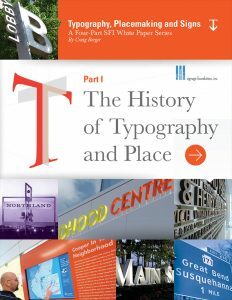 These communities "typically" possess the variety of character areas that are the basis for the Model Code section. 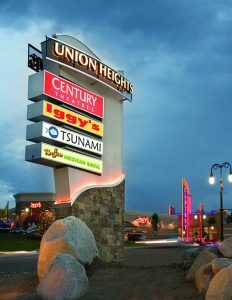 While larger cities may have many similar character areas they may also have a wider variety of unique areas that warrant special considerations that are not addressed in this model. 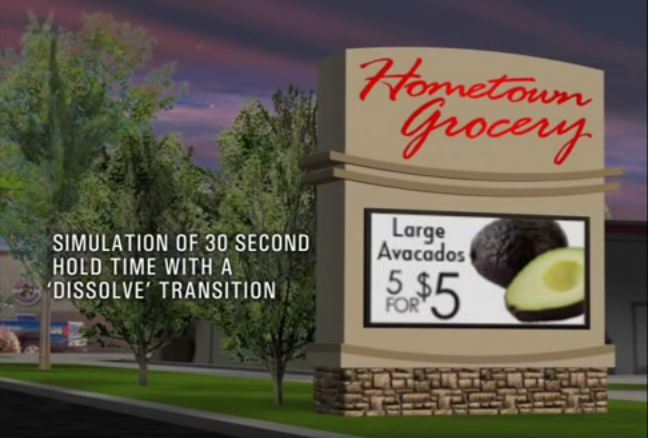 It doesn’t matter whether it’s a small town or large metropolitan area or something in-between, we all want the same thing in our communities - great quality of life. 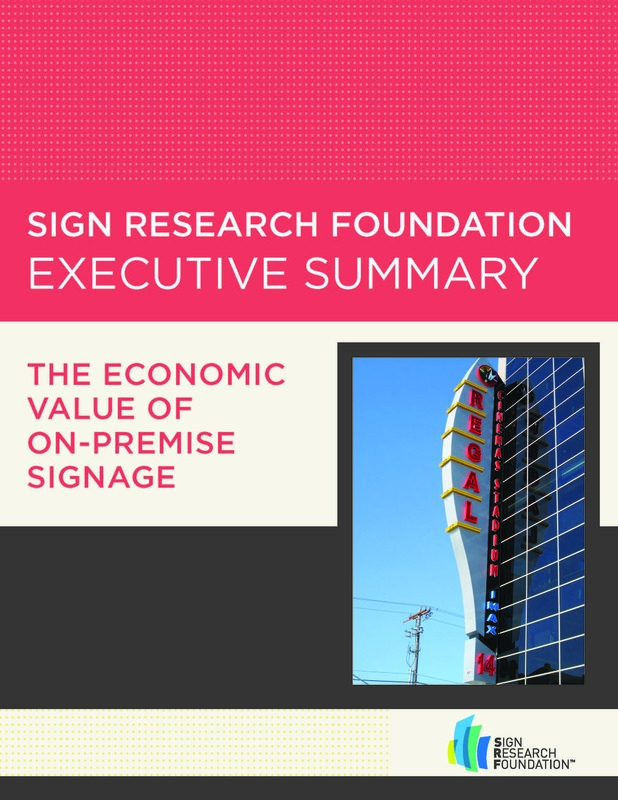 We might pursue that goal differently, but some basic ideals are universal: a strong and sustainable tax base, prosperous businesses, safe streets and aesthetic appeal. These are goals that city planners, local government officials and business owners strive to reach every day. 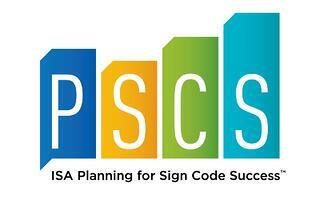 An effective sign code can be a powerful tool to help achieve these objectives. 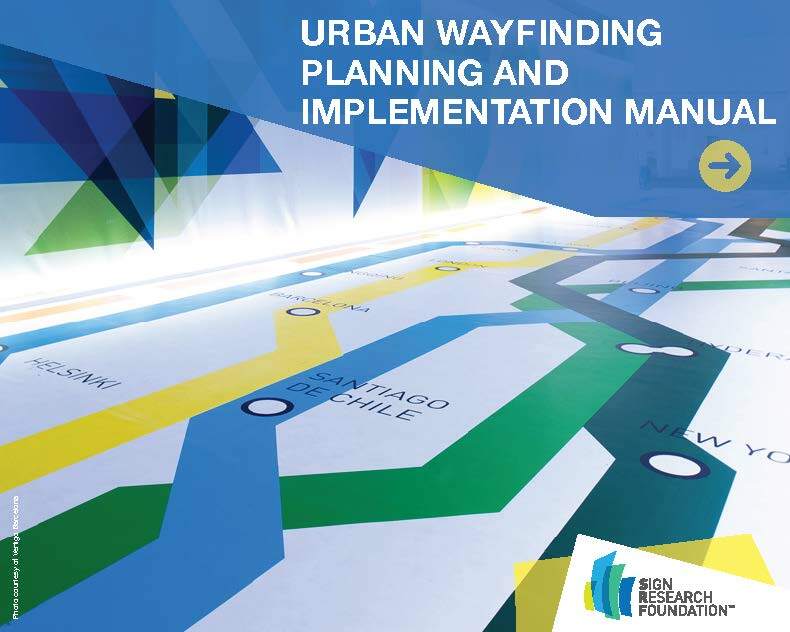 The Sign Research Foundation has developed a comprehensive guide to urban wayfinding from planning to implementation. 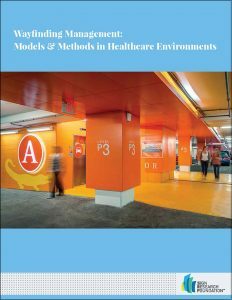 This valuable resource explains system financing, design, regulatory issues, and implementation. 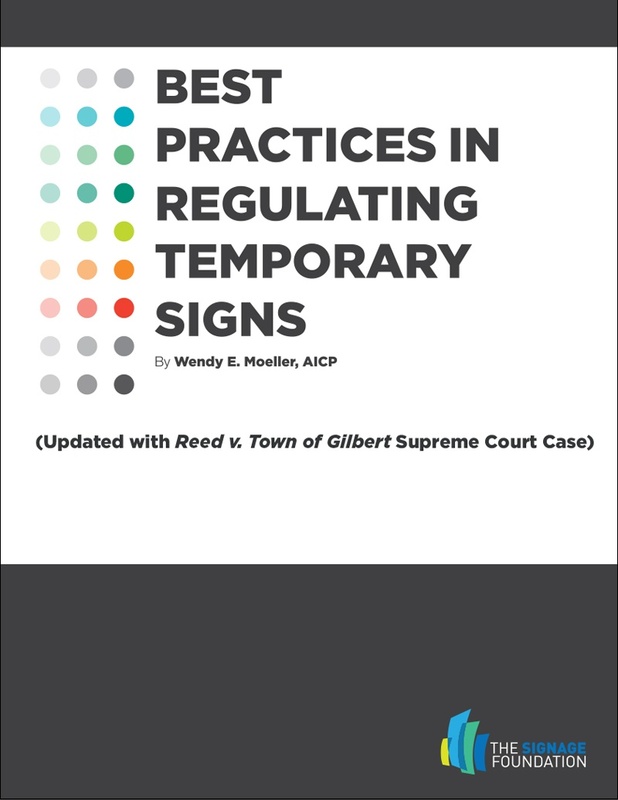 Compiled by prominent planner Wendy Moeller, AICP, this guide offers communities assistance in understanding different kinds of temporary signs and best practices for regulating each type. 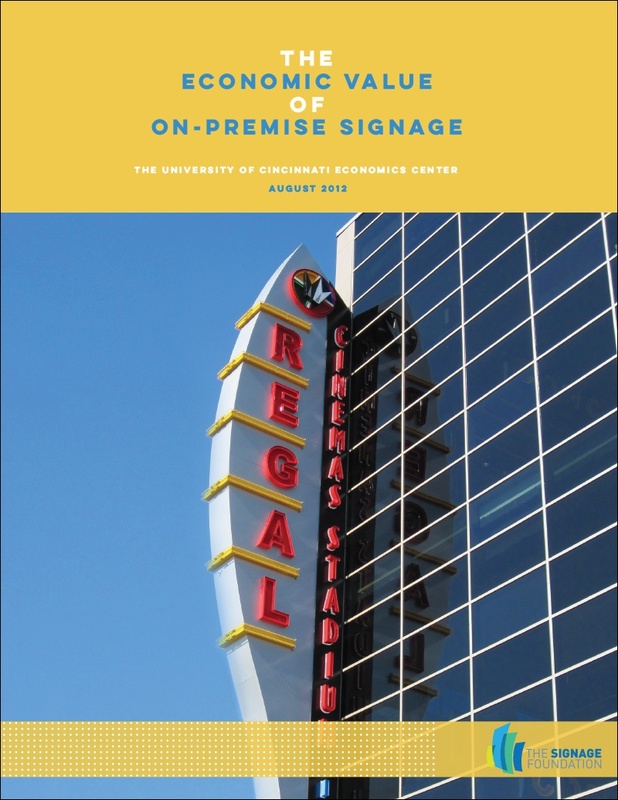 Digital printing is a key part of nearly every area of the sign and graphics industry. 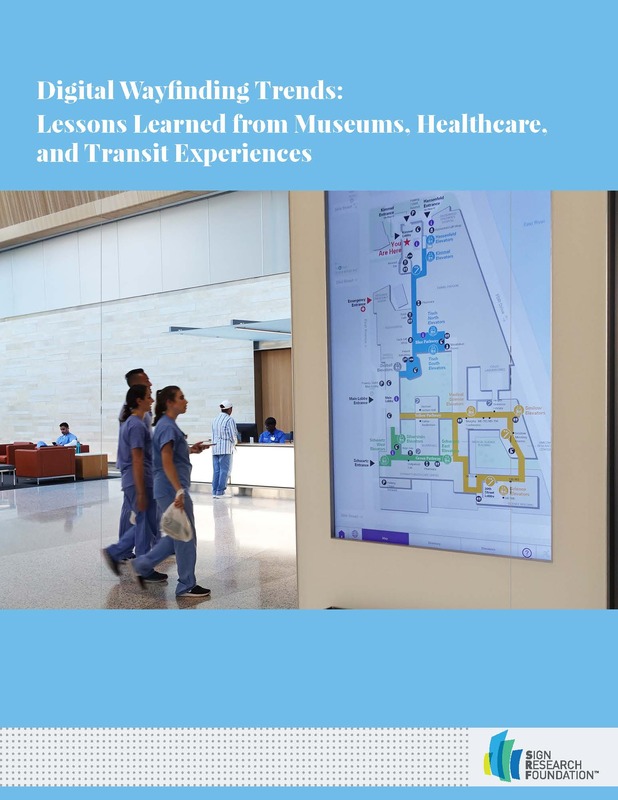 Lack of planning can cost thousands of dollars and hours while successful print management can create new innovations and foster new opportunities. 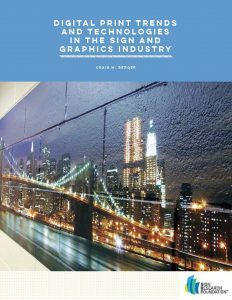 This paper provides an overview of the technologies, methodologies and materials shaping the way designers, fabricators and manufacturers are navigating digital printing processes. 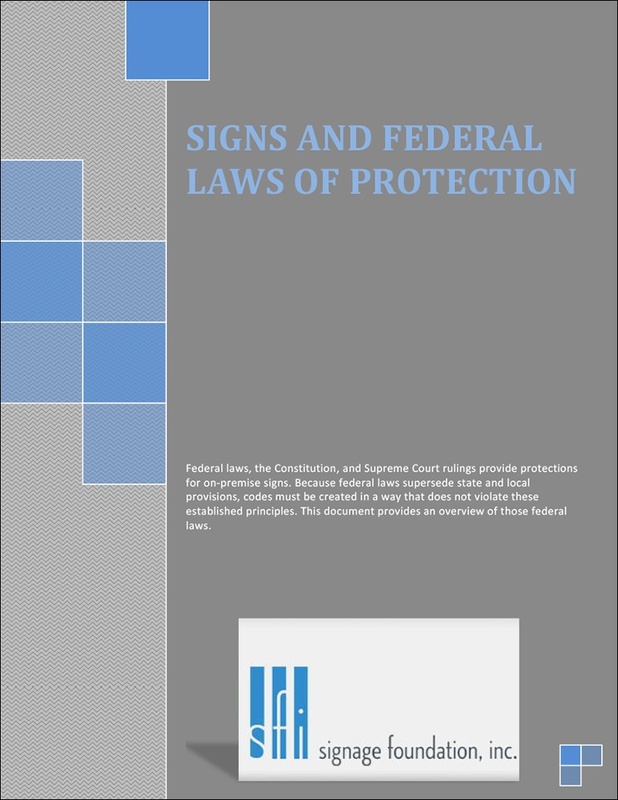 View insights on the decision from Professor Alan Weinstein, a national noted planning law expert. Prof. Weinstein holds a joint faculty appointment at Cleveland State University’s Cleveland-Marshall College of Law and Maxine Goodman Levin College of Urban Affairs and also serves as Director of the Colleges' Law & Public Policy Program. 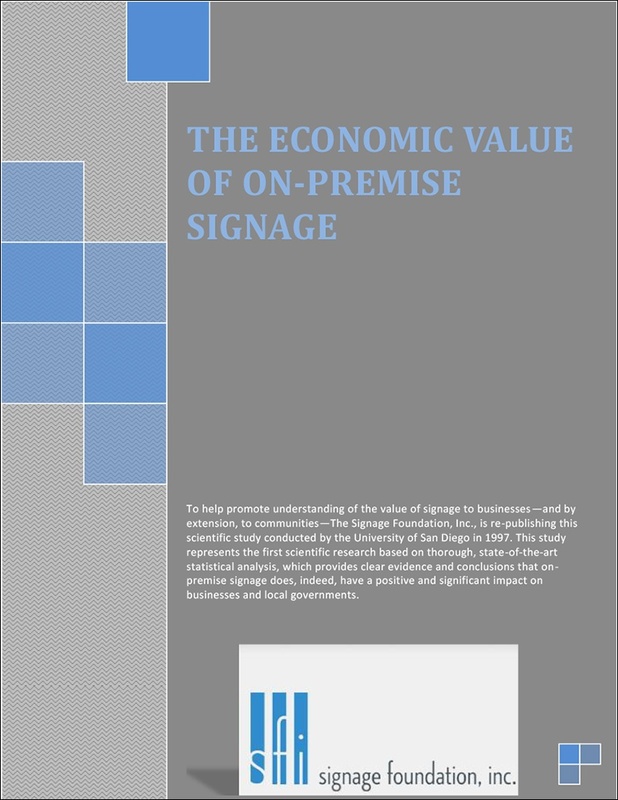 The University of Cincinnati's Planning and Business schools recently collaborated to conduct extensive research on the economic value of signs to businesses and communities. 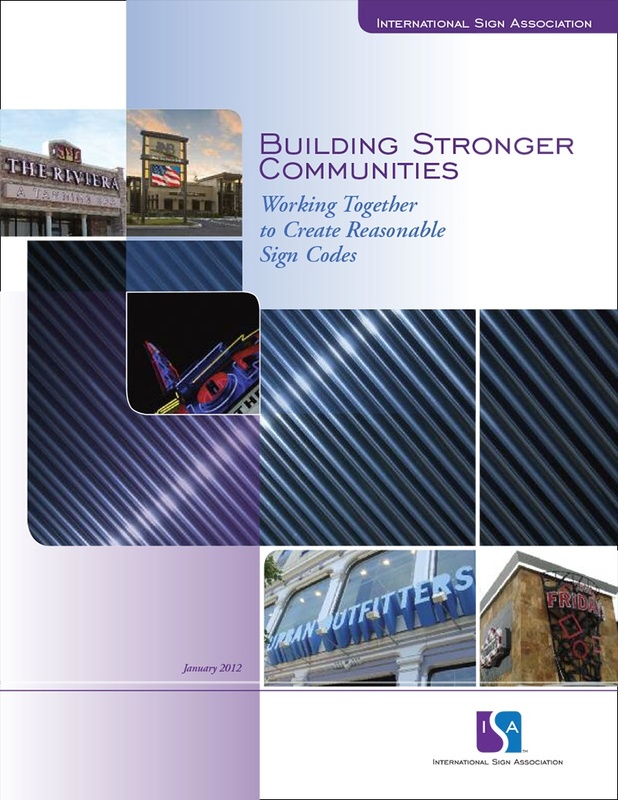 This research will provide local sign code officials with the latest information on how signs help businesses communicate with customers, and how communities can benefit from improved economic activity. 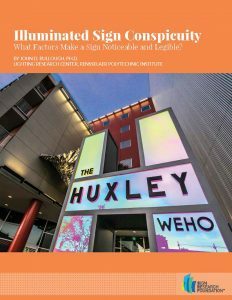 Researchers at the Lighting Research Center (LRC) within Rensselaer Polytechnic Institute examined the visual effectiveness (conspicuity and legibility) of signage. 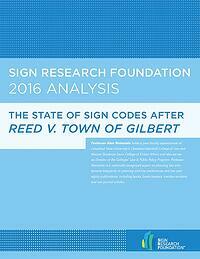 The study began with a thorough review of 80 published research, technical reports, codes, and standards. 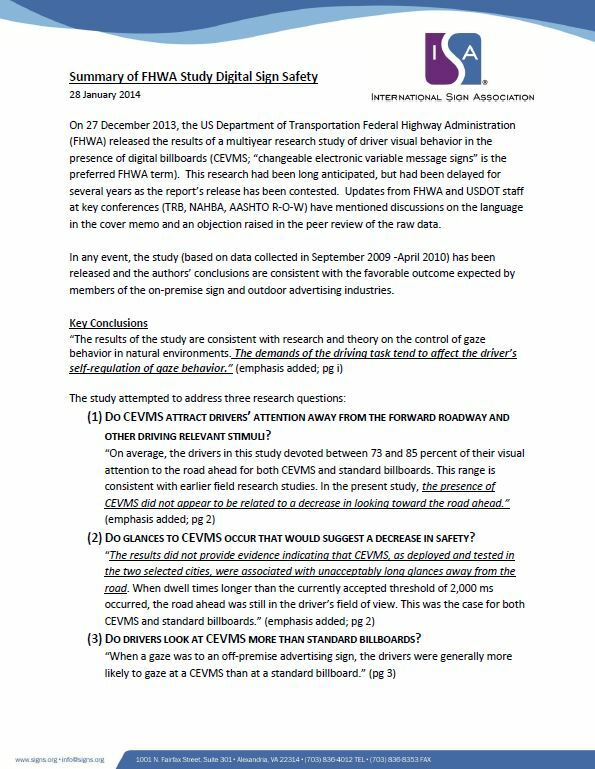 Once knowledge gaps were identified, they explored several experimental pilot studies in those areas. 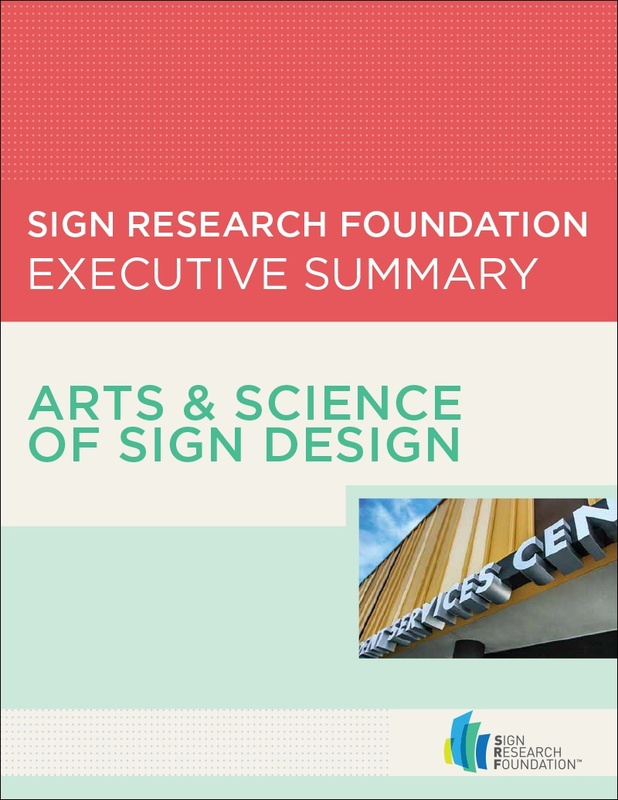 This report summarizes these pilot studies, existing literature, technical reports and codes and standards related to the visual effectiveness of signage. 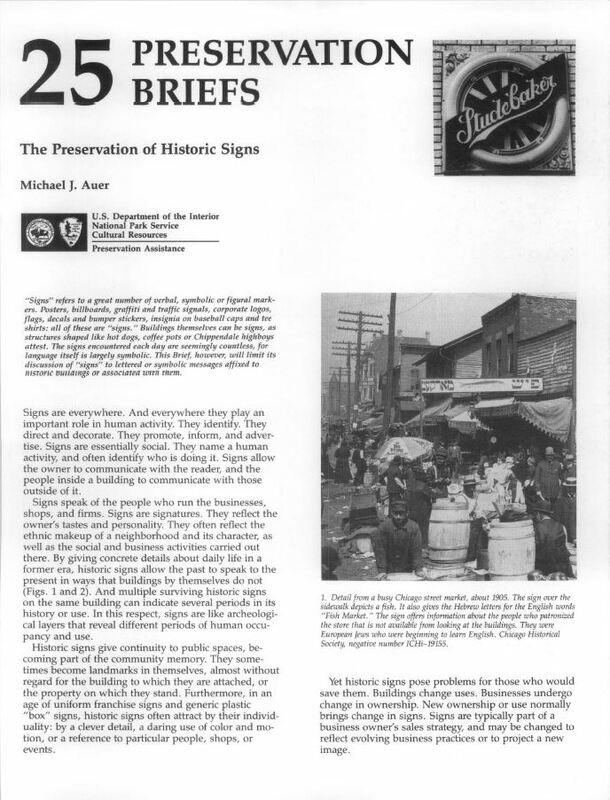 An additional section of the report describes techniques for using an illuminance meter to estimate the luminance of a large-format, self-illuminated sign. 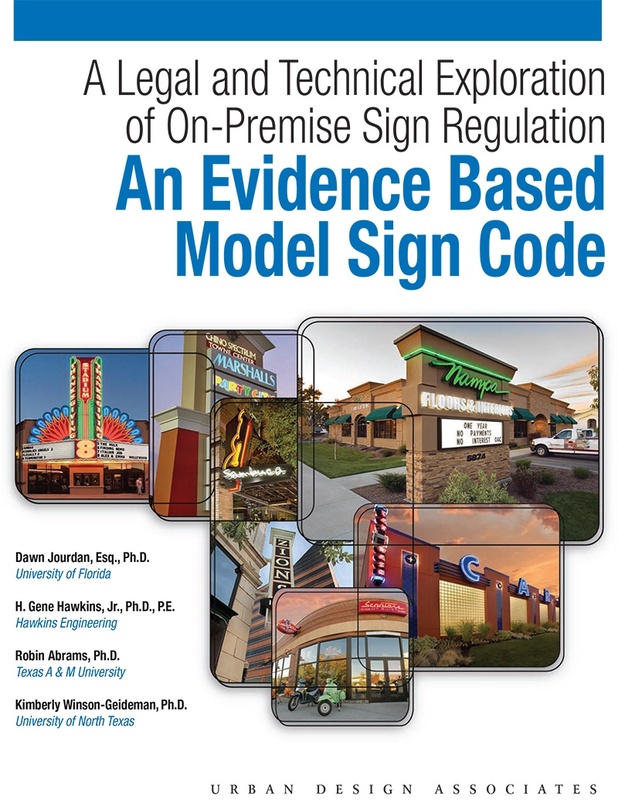 Finally, several preliminary guidelines based on the project findings are included for maximizing the conspicuity and legibility of illuminated signs.